Benefits – An effective EVP includes good salary and additional monetary benefits such as medical compensation. If salary is below market average and employees don’t receive increments, they won’t hesitate in leaving the company. Career Growth – Aside from monetary benefits, employees look for opportunities to grow in their career. During the interview process, interviewees often ask where they can reach in upcoming years. Organisation – Skilled employees prefer to work for an organisation with good reputation. It includes the quality of products or services offered by business as well as the market position of the company. People – The environment of an organisation is vital in retaining employees. If managers are empathetic and co-workers are cooperative, top employees are less likely to leave their jobs. Through an effective EVP program, you can make recruitment process more fruitful. Before taking up a job, people ask for proposed salary as well as other benefits. Knowing that they’ll get opportunities to work in a comfortable environment, skilled employees won’t let go of the opportunity. A business needs skilled workers to beat competitors in market. 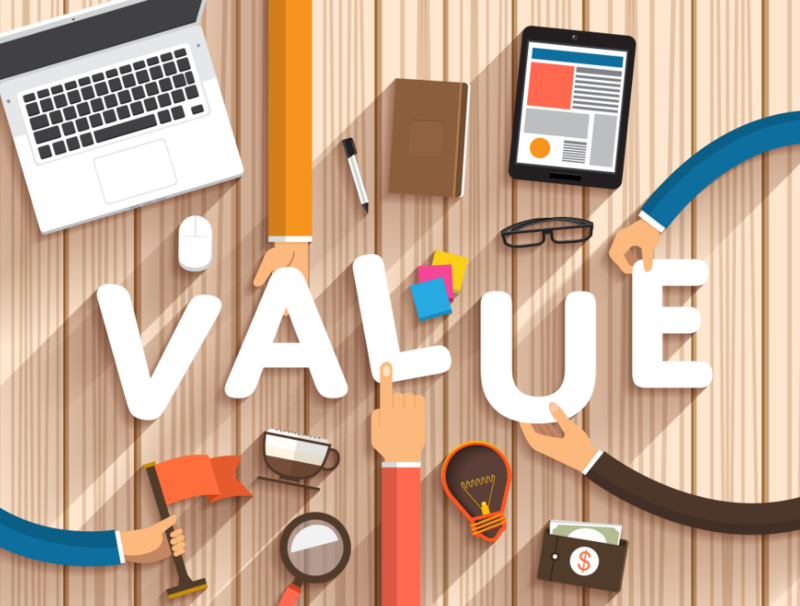 An employee value proposition program will give you an edge your competitors like nothing else. Even if your competitors offer a job to your top employees, they may let go of the offer since your organisation offers them various perks. Employee engagement is essential for the growth of a business. It keeps customers engaged and motivates them to put in their efforts for the growth of the business. Disengaged employees can cause you huge losses. So, in order to increase the productivity of your employees, it’s best to introduce an EVP program. Not only will it benefit your employees, you can also increase revenue of your business. In an attempt to increase their customer base, many employers forget that employees are their main asset. They need to focus on the well-being of their employees in order to attract and retain top talent in market. An effective EVP programs is the key to the growth of a business. What will customers expect from websites this year?